Planets originally submitted during Atlas Rises that have been updated with post-NEXT information. 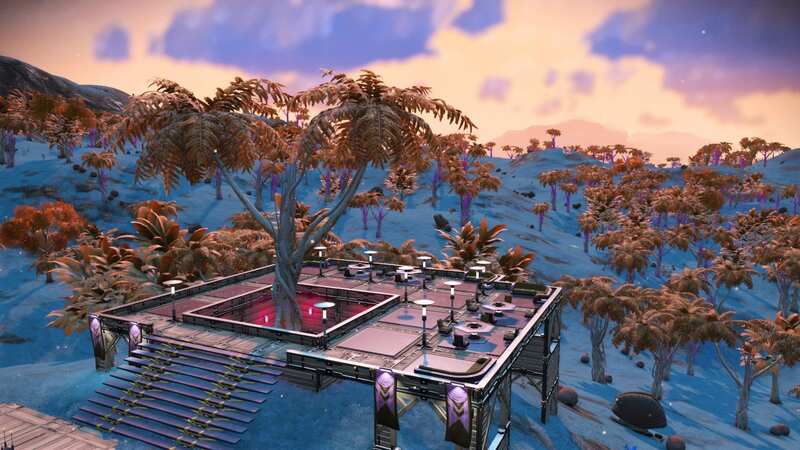 Base Description A modest outpost with a tranquil ambience for Travellers to rest and pay their respects to Emily. Notes In memory of Emily (Loop16) and her sacrifice to save Toby. You were more human than you knew, we love you too! 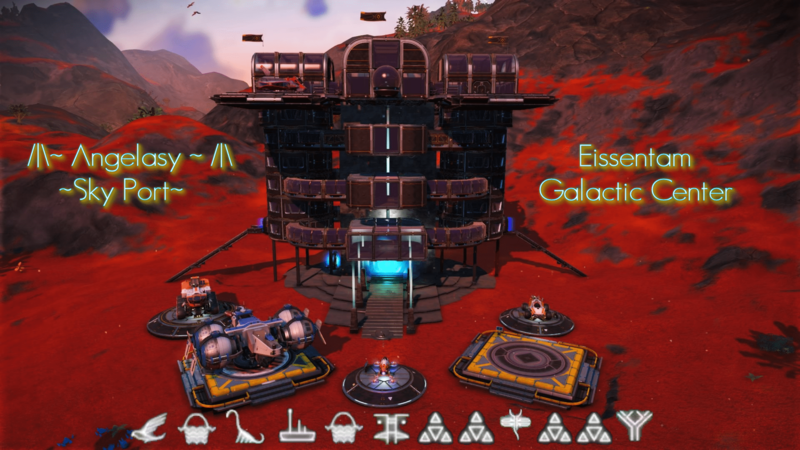 Base Description Sky Port for trading, and gathering resources. Notes Revisited after NEXT update. Still a gorgeous, green paradise planet but the flora is mostly orange now. Planet is now called Ceanshee II. 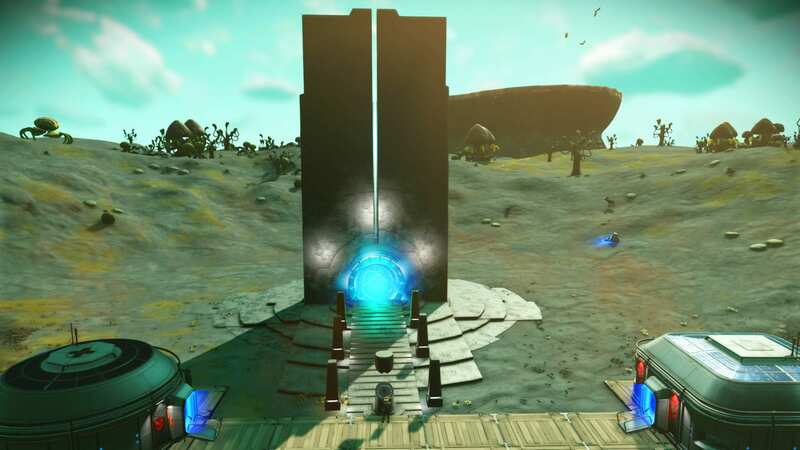 Base Description If you fly East of the Portal I think my base icon shows up but not too sure how you see other peoples bases. 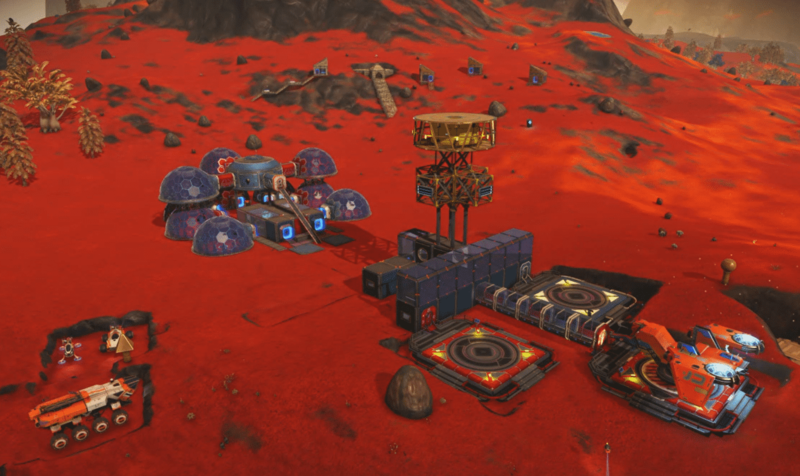 There is a small airport in front of The farm, which has crops to build 8 Circuit Boards and 2 Explosives. Notes Please leave Com Stations at the portal.